Some products are such an integral part of my routine that I simply overlook them and don’t mention them. 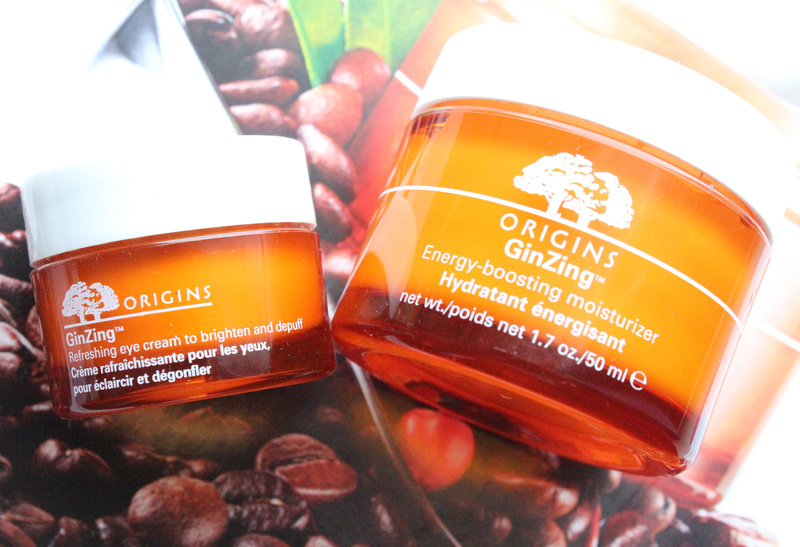 Origins GinZing Moisturizer and Eye Cream* are such products. The basic premise behind both products is simple: brightening. Dark spots , dark circles, and general dullness are my major skincare concerns, and these products are designed to address that.